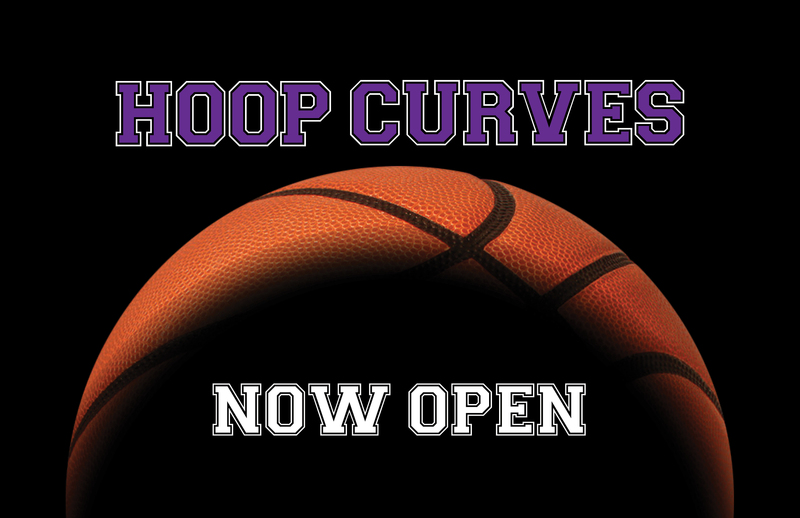 Hoop Curves is now open! Recreating a regulation-size free throw space within the Museum, Hoop Curves invites you to take your best shot and then to do so again, this time with the aid of a robotic ball-shooter. Using cutting edge technology to record the components of every ball launch, this exhibit promises to combine America’s love of sports with data visualization techniques that will help you improve your throw. So come on down and take your best shot…with math! Click here to read about Hoop Curves in The New York Times.